Pioneer4You has created one of the smallest 200W box mods to date. 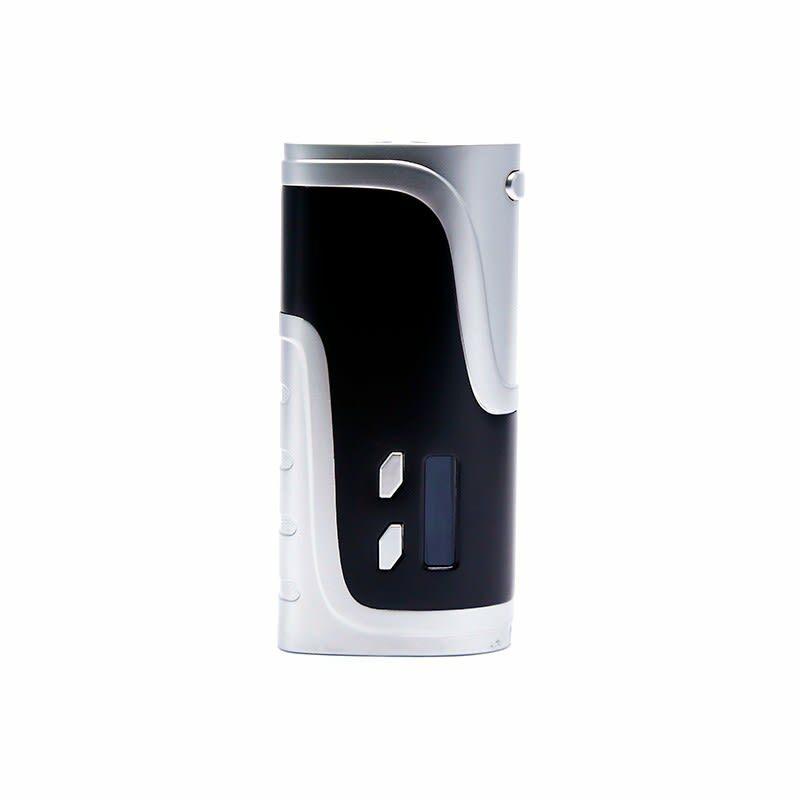 Although small in size, the IPV400 uses dual 18650 batteries to power up the device. The IPV 400 features a YIHi SX330-F4 chip which is known to provide very accurate readings for temperature control. The chipset also allows the mod's output power to range from 10W-200W and supports Nickel, Titanium, Stainless Steel and SX Pure. Temperatures can reach a mazimum of 572°F with nickel, titanium and stainless steel coils heads. Just as is the case with all of the latest Pioneer4You box mods, the IPV 400 features pure mode which is made specifically to be used with certain tanks made by Pioneer4You. The lowest atomizer resistance for this mod is 0.05Ω in temperature control mode, making it compatible with a wide variety of tanks and builds. The device also features direct USB on-board charging, but it best to use an external charger when charging your batteries. Click here to take a look at our external chargers.